School surveys continuously reveal that the teachers are the #1 positive aspect of our school. Our teachers are dedicated and caring. They work to connect with each child personally and give each the best possible instruction that they can within the student’s level of skill and ability. 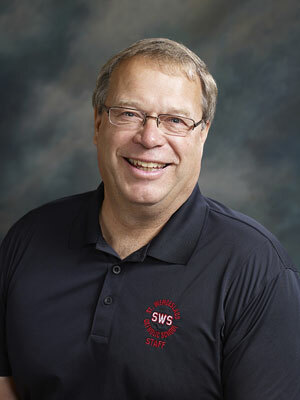 SWS teachers are highly educated and experienced. They are committed to their faith and the mission of Catholic education. Lisa Schneider is the kindergarten teacher at St. Wenceslaus School. Although she is only in her third year as a teacher, she feels that she has found her home here. She moved to New Prague to accept her dream job teaching at a school that values a Catholic, STEM education. Her teaching philosophy involves small-group instruction and making sure students know they are loved and safe at school every day. She loves teaching kindergarten because kindergarteners experience so much growth academically, emotionally, socially, and spiritually in the quick nine-month school year. Jennifer’s teaching experience has been with the youngest learners, starting with preschool, then kindergarten and finally first grade. She has taught both K and 1 at SWS for the past 13 years. Her passion is in developing a love of reading in her students. Every day there are enthusiastic discussions about books and words in the first grade classroom. 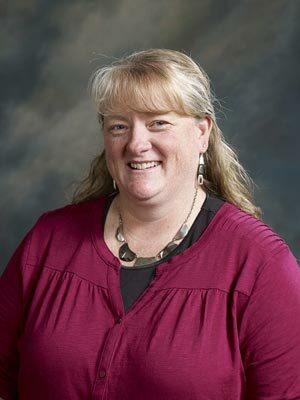 Kathy joins the staff at SWS after teaching in the Catholic schools for the past twelve years. She was a teacher in the 8th and 5th-grade classrooms but found her love for the 2nd grade in her past 4 years. Second-grade students have helped Kathy discover her true passion for teaching. Kathy feels blessed to watch her students grow in their faith as they receive the sacraments of Reconciliation and First Communion. Kathy lives in New Prague with her husband and three children. Jennifer is a small town Florida girl where she began her teaching career. Her adventurous spirit has taken her passion for teaching from Florida to Alaska and now Minnesota. The past 37 years of teaching grades 1-5 awakened her awareness to diverse cultures and needs of students. Thus, challenging her to innovate a variety of learning styles into her curriculum. She welcomes the opportunity to inspire and encourage a love of learning and a belief of capability in each student. These past 20 years have been the most rewarding years of her teaching career where God has been the key in helping our St. Wenceslaus children grow spiritually and intellectually. Dawn Biren teaches 4th grade at St. Wenceslaus School. Prior to SWS, she taught middle school Language Arts and Social Studies at a local Catholic school. 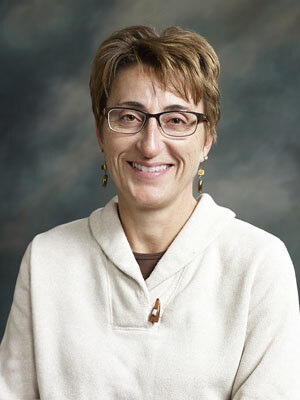 Her motto for teaching is an emphasis on student involvement and engagement in their education. She views herself as an educational guide and coach to her students. This way of teaching fits nicely with our C-STEM model of experiential learning. 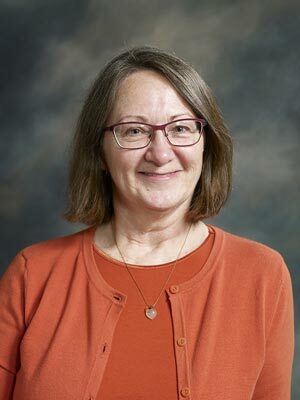 Ms. Christy has been teaching full-time at St. Wenceslaus School since 1989 – first as a second-grade teacher (9 years), then as a 5th-grade teacher (3 years), a Junior High Religion and English teacher (15 years) and now again as a 5th-grade teacher since 2016. She enjoys challenging her students with integrated STEM projects and a growth mindset. Ms. Christy teaches her students to play with words, improving their writing and increasing their vocabulary. She also makes time to teach her students a bit of the Spanish language.In her spare time, Ms. Christy has written educational pieces for Venture and Vision magazines as well as for the Center for Mission newsletter. 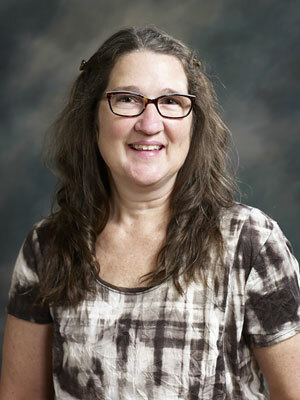 Becky’s journey started in 1999 when she was hired as an instructional aide at St. Wenceslaus. She then taught a few of the physical education classes and was soon placed in the 1st grade classroom as a long-term substitute. Her first official classroom teaching assignment was in 6th grade in 2004 and she remains as the 6th grade teacher today. Becky is always excited to get to know her new students each year and feels very much at home here at St. Wenceslaus School where she is surrounded by great staff, supportive families and God’s guidance. Becky Zwirner has been at teacher at Saint Wenceslaus for 17 years. She has taught grades 5-8 at SWS and really enjoys teaching math and science. 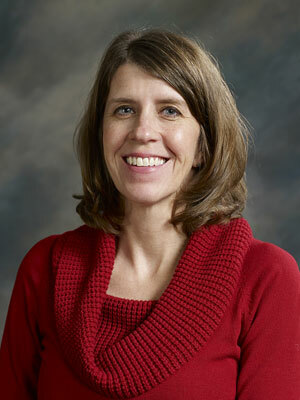 Becky attended Minnesota State University in Mankato for elementary education and received her masters from St. Mary’s University. Becky has also added a STEM certificate from St. Kate’s. She likes being able to teach at Saint Wenceslaus where there is focus on the whole child and faith is incorporated in every subject. She expects respect from her students and gives respect back in return. Becky also coaches softball at New Prague High School. In her free time, Becky enjoys spending time with her family playing cards, solving puzzles and playing games. 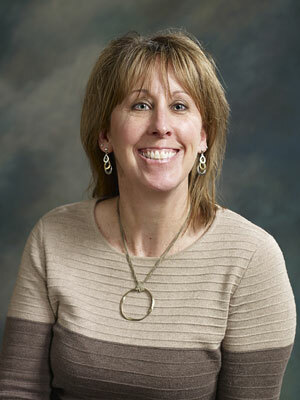 Jill McBroom is delighted to be part of the middle school teaching team at St. Wenceslaus School. After staying home with her children, she re-entered the workforce as a preschool teacher at Little Spirits Preschool and an early childhood screener. She couldn’t resist the opportunity to go back to her roots and teach middle school math and science. Jill has 11 years of experience teaching middle school and believes that students learn best by doing (and having a little fun along the way)! This philosophy blends beautifully with the STEM focus at St. Wenceslaus School. Jamie comes to Minnesota from Ohio after a stint teaching middle school in Austin, Texas. She has been at SWS for 12 years, each one spent in 7th and 8th grade teaching social studies and language arts. Jamie is best known for her rapport with the often-befuddling middle school student. She believes in holding kids to high standards, while having fun at the same time. Leah started with a degree in Business and Marketing with an Art minor. She spent many summers teaching swimming lessons at the New Prague Pool and after working for a short time in business, she realized that working with kids was where she needed to be. 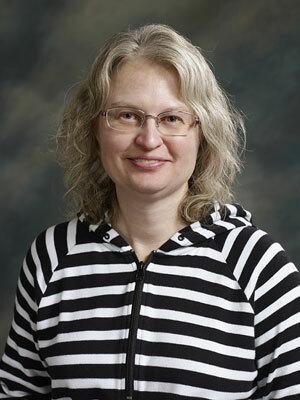 Leah returned to school at Mankato State University to obtain a degree in teaching. 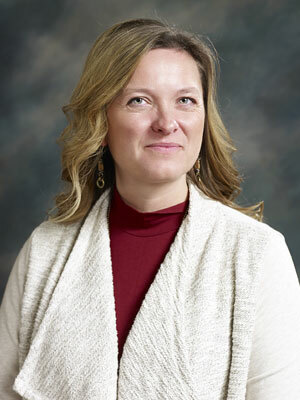 She started her career at the New Prague Middle School teaching keyboarding and art, then moving to the High School where she taught Business Education. When her oldest child started school at St. Wenceslaus, she was excited to be able to teach here and to be a part of the school both as a parent and educator. Leah is still in that position, 4 kids and 15 years later! Annette has been teaching at St. Wenceslaus School for 19 years. 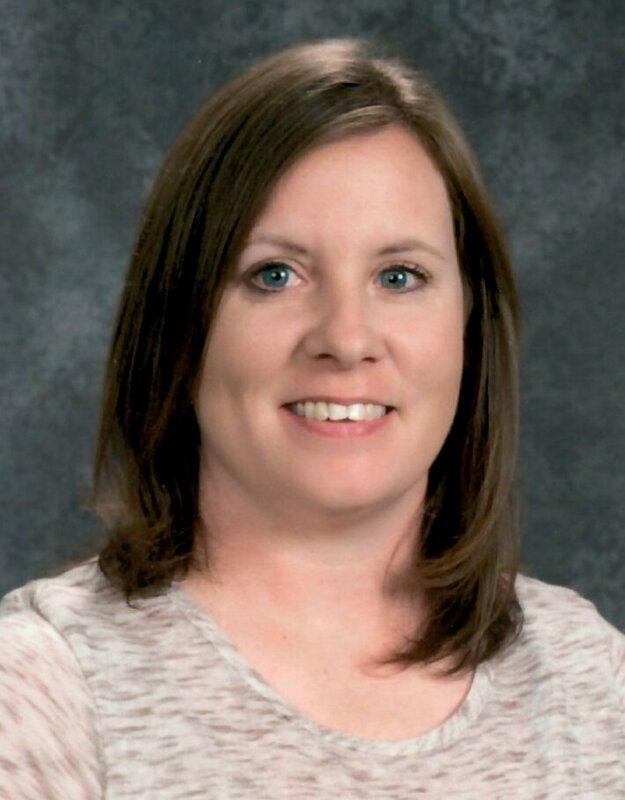 She has worn many hats in her teaching career as a kindergarten teacher, art, physical education, 1st grade, 3rd grade, 5th grade homeroom, 5-8 grade science teacher and currently preschool STEM teacher and librarian. Teaching at St. Wenceslaus School has been a blessing. The students and staff are awesome to work with and this school feels like a big family. Mr. Tschimperle has been at St.Wenceslaus school for 34 years. He enjoys being able to teach physical education to all students K – 8. He thinks it is special to get to know every student in the school and watch them grow from year to year. He also is delusional thinking that the younger students really think he is in his forty’s or fifty. Mr. T as the students call him, likes to golf with his son Ryan, enjoys spending time with his great-nephew Aiden and having more time with his wife Margaret, now that he isn’t coaching as much. Katherine is the music teacher for all grades at St. Wenceslaus. Her goal for all grade levels is for them to enjoy music in its many forms, and have an appreciation for different styles of music. 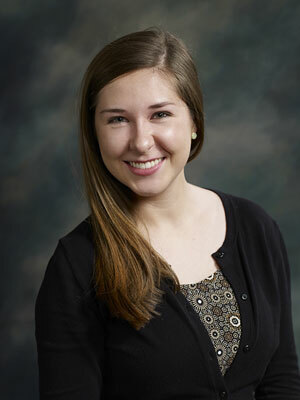 Katherine is excited to be apart of a family of staff members at SWS. Through singing, dancing, listening, playing instruments and having fun, Katherine strives for all students to leave music class with a smile on their face! 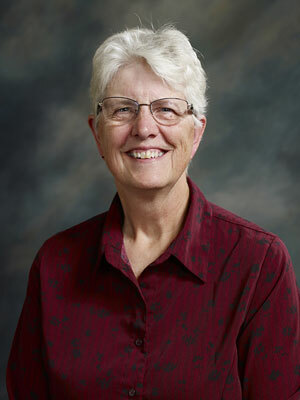 Elaine Harty has been working at St. Wenceslaus School since 1972. Most of those years were spent teaching third grade. She earned her teaching degree from Alverno College in Milwaukee, Wisconsin. Her passion is reading, exercising, especially walking, and supporting children to become independent learners. 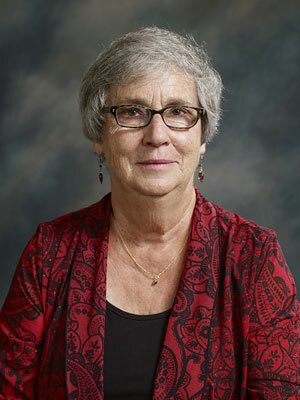 Ms. Mac enjoys working part-time after over forty years of full-time teaching. She now organizes supplies and materials in the STEM room and helps with school and parish recycling/composting projects. From spring through fall, you will often find her working in the parish/school gardens.